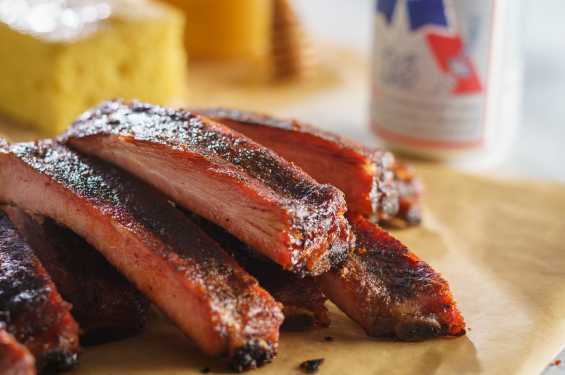 Jimmy Jack's Rib Shack's pork, brisket, turkey, chicken, and of course, the ribs, are all hickory smoked in house by their Pit Master. All of the sides are made from scratch, including their “world famous” honey butter corn bread.Whether it’s you and the kids, a family reunion, tailgating, or you just got the hunger for BBQ, from 3 people to 300, they’ve got you covered, because they cater, too! Locally owned and operated, come in and enjoy blues music in their casual, family friendly dining room, or enjoy it outside on the patio. 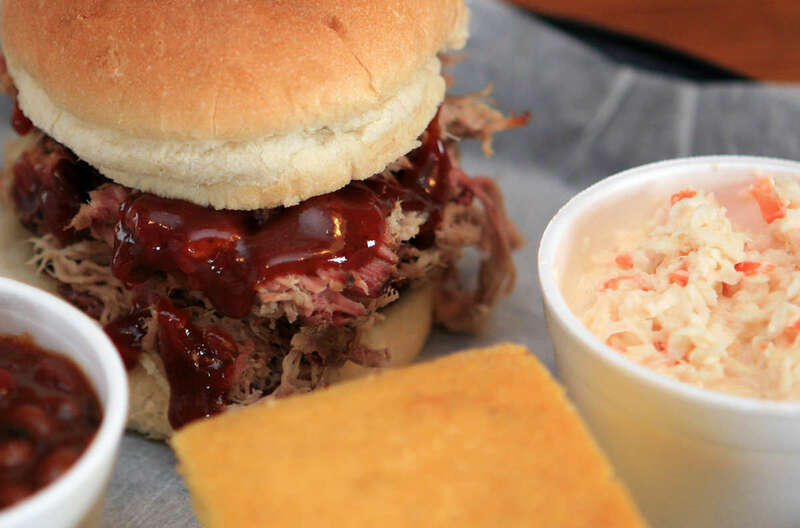 Awarded “Best in the Iowa City Area for Barbecue” by Iowa City Press-Citizen readers.